Who knew Norwegian producers and 90's rappers meshed so well?! Who knew I'd even ever use "90's rappers" and "Norwegian" in the same sentence? Music in 2k14 is crAzyYy. 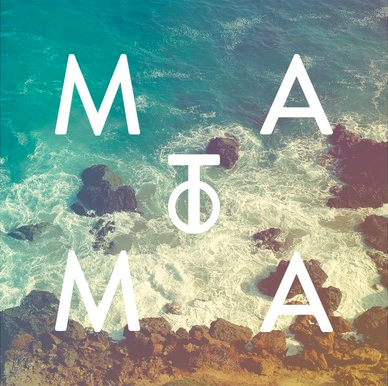 But srsly, Matoma kills it, per usual, with his tropical house vibes, ironic considering Scandinavia and tropical go together like Taylor Swift and acting natural on camera. And to top it all off, over his amazing synth-work and sum soulful sax, Matoma layers the rhymes of some of the most thug rappers in history (minus Ice Cube. lol. U immediately lost your thug status as soon as you appeared on screen in "Are We There Yet?"). Overall, it's a good tune for a #tbt to summer or for white people who feel like they aren't thug enough to get away listening to the original 90's raps (u aren't alone, trust me. Stay strong and remember, only attempt rapping when no one is within a 250 yard radius to you... you WILL embarrass yourself).